Our online format allows you to access your courses and complete coursework at times that are convenient for you! 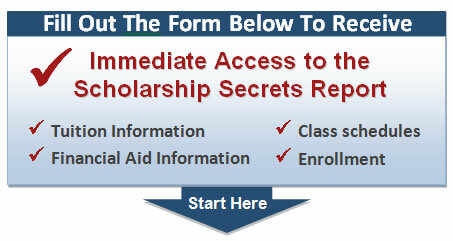 Request free information to learn about our online and campus programs. *Do you have your High School Diploma or GED?